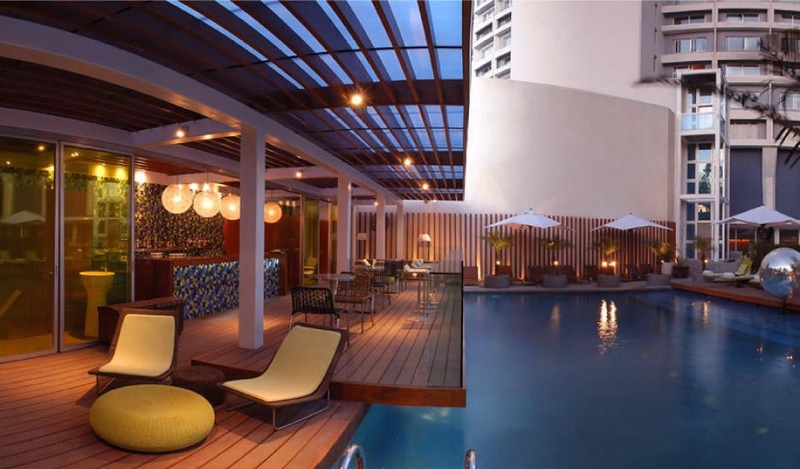 The Park, New Delhi, highly rated among the luxury five star hotels in Delhi is situated in the heart of the city centre's business and entertainment hub - Connaught Place. 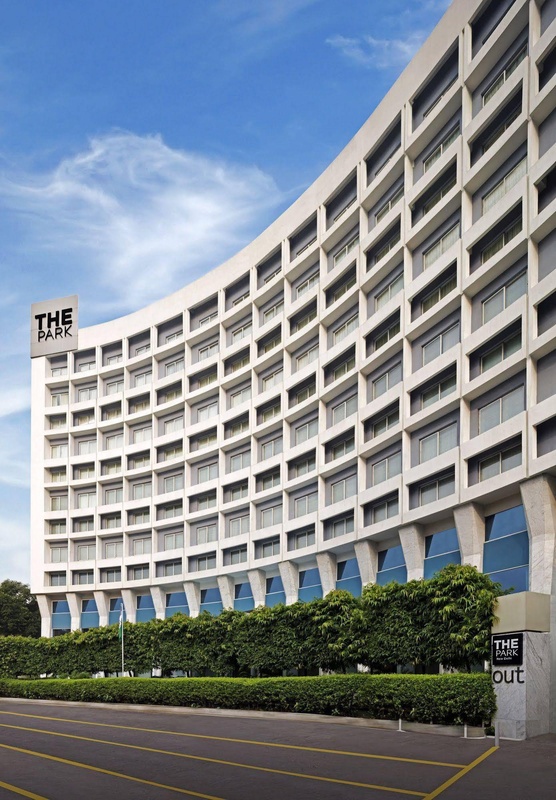 The Park, our luxury five star hotel in New Delhi redefines avant-garde hospitality. 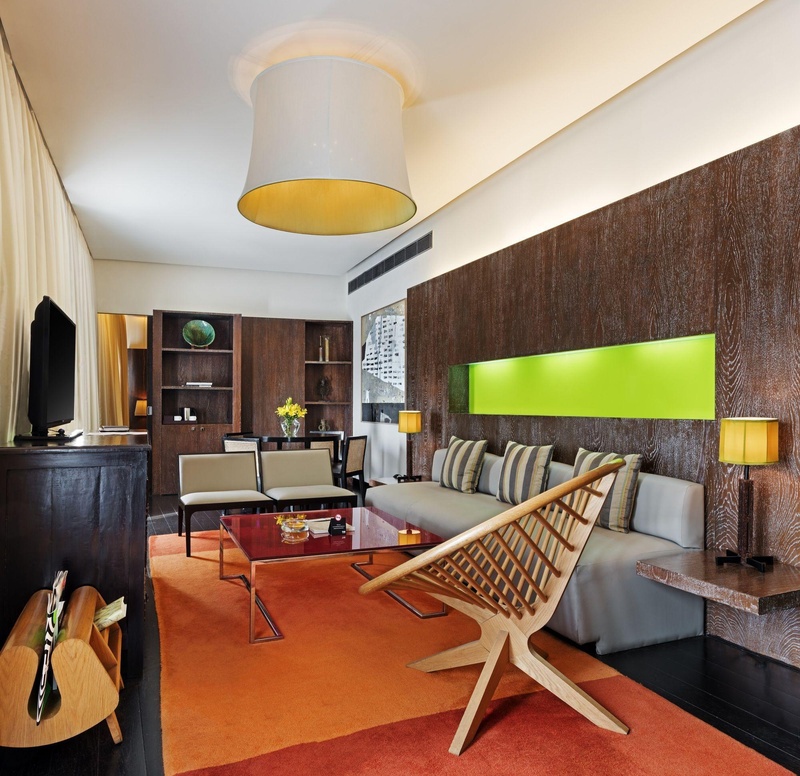 Stylish spaces coupled with discreet luxury and impeccable service renders this New Delhi hotel a unique flavor. 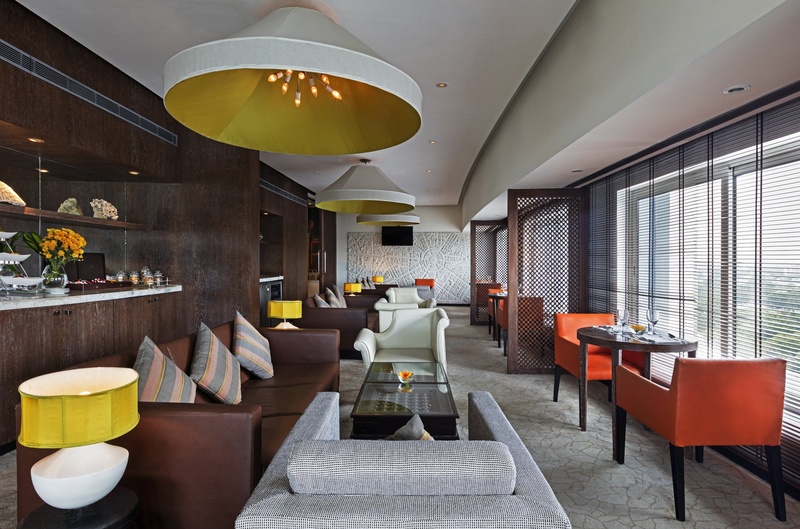 Lined with handpicked contemporary art throughout the public and private spaces, this Delhi hotel provides an elevated standard of style, design and decor. 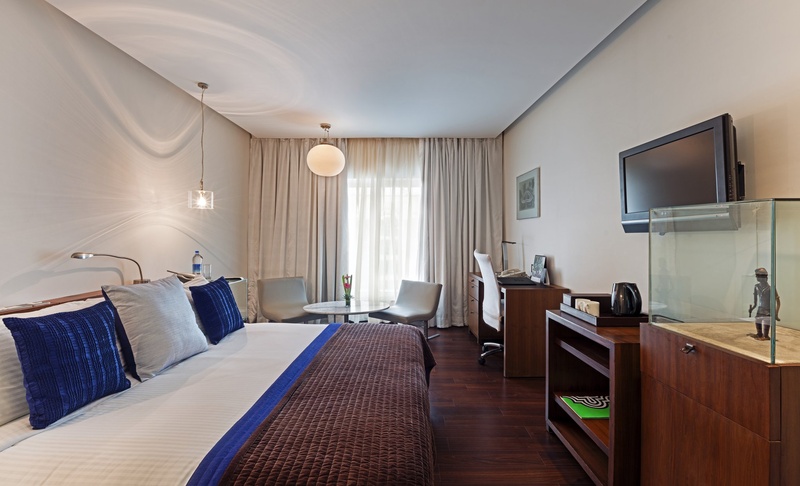 State-of-the-art technology and amenities for commerce, leisure and relaxation makes The Park, New Delhi hotel an ideal choice for guests seeking accommodation in Delhi. The luxury rooms &amp; suites are models of personal touch and superior amenities and services. Location is superb. Superb location. Location superb. Free wi fi. Free wifi. Wifi easy. Excellent brekfast. Amazing buffet breakfast. Loved the breakfast buffet. Excellent staff. Rude behavior. Pathetic reservation staff. Dirty sink. Filthy mattress. Creepy furniture. Construction is old. Cramped lobby. Dated decor. AC was not working. Noisy fan in the bathroom. There is no ac inside. Smelly place .. Dirty sink. Dirty window.